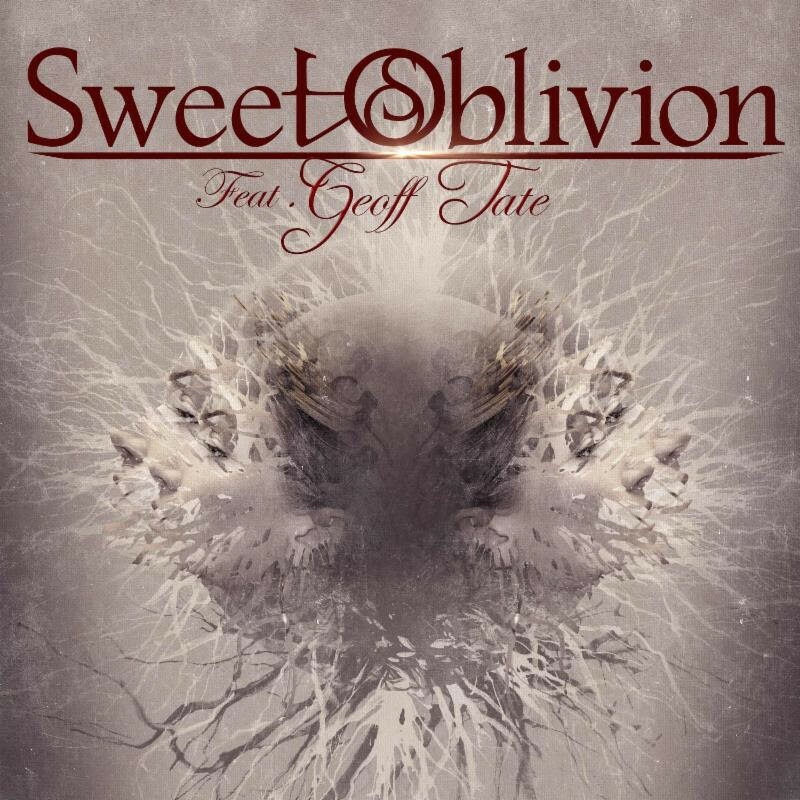 Sweet Oblivion Featuring Geoff Tate Release Video For "True Colors"
The opening track and first video “True Colors” sets the pace for the entire release and shows what the listeners can expect from this record. Excellent musicianship and a sound that harkens back to the massive melodies and hooks of classic albums like “Empire,” “Rage For Order”, and “Operation: Mindcrime”. Enjoy!